Vanilla Ice loves to lounge about. If you asked anyone in Sydney or MelbourneÂ what their highlight was at theÂ V Festival, you might be blown away by the numerous “OMG! Vanilla Ice!! !” responses. 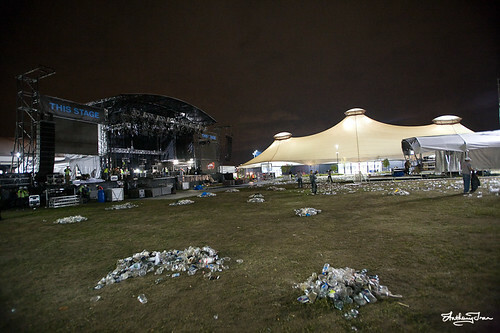 Sure The Killers has a great stage setup and presence. Sure Kaiser Chiefs went absolutely mental climbing and jumping all over things. But Vanilla Ice was where it was at, yo! I remember reading the morning after (more like 4am at the airport lounge, waiting for the flight home to Perth! ), reading The Age Newspaper on how Vanilla Ice stole the show. 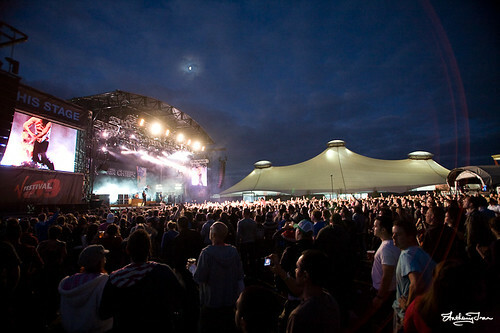 His show at the Melbourne Showgrounds was totally packed. Vanilla Ice was originally scheduled to perform only at the Sydney V Festival. 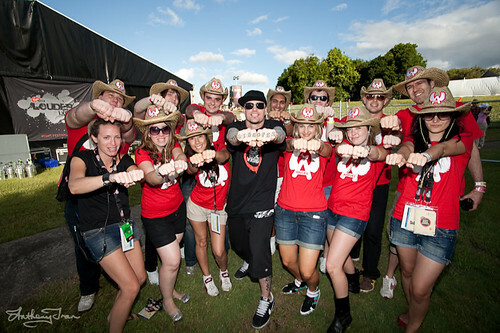 He flew down to the Gold Coast V Festival to chill and mingle with lucky punters in the Virgin Mobile Louder Lounge. The Virgin Mobile Angels told me that he was going to visit the Sydney and Melbourne offices during the week too. Â And then he loved Australia so much that last minute changes had to be made for another show in Melbourne! 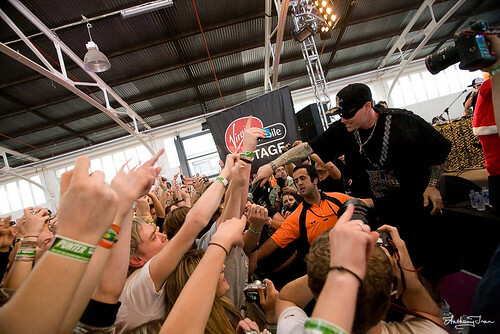 Virgin Mobile had brought Vanilla Ice down on a campaign to Right Music Wrongs, where you decided if he was innocent or guilty for all the bad things about music. You decided that he was Innocent, and so he performed “Ice Ice Baby” and “Ninja Rap (Go Ninja, Go Ninja, Go! )” for all you adoring fans. If he was proven Guilty, then he’d have to publicly apologise… and then possibly sing his songs anyway! Ice Ice Baby… too cold to hold! I must also admit that Vanilla Ice was definitely one of my highlights of the entire V Festival circuit. I did spend a lot of time for him - the performances, the media calls, backstage… and, of course, the fan photo! He really really loves his fans. 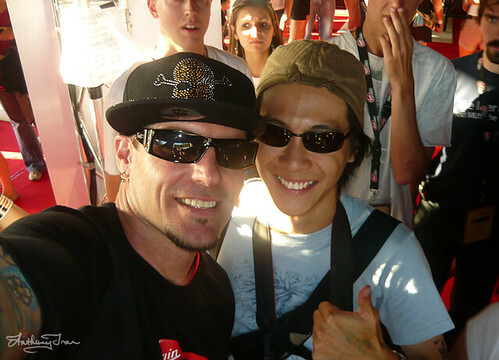 At the Sydney V Festival, his manager kept asking him to move along out of the Louder Lounge, but being the nice guy he is, Vanilla Ice made sure all of his fans Â got a photo with him. I guess there’s one reason why he loves Australia! Yeah man. Ice is the master of MySpace photos. Let’s kick it. Let’s get this party started… kickin’ it old school. 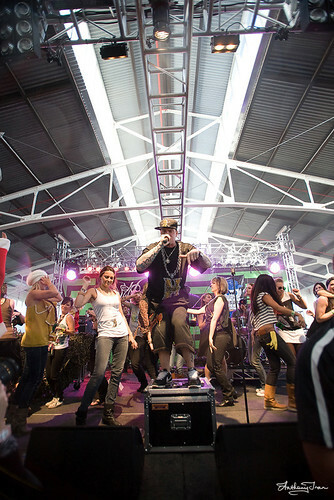 There are a bazillion more photos in my Flickr photoset of Vanilla Ice from around Australia. Check them out!